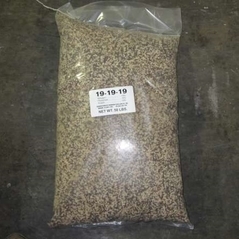 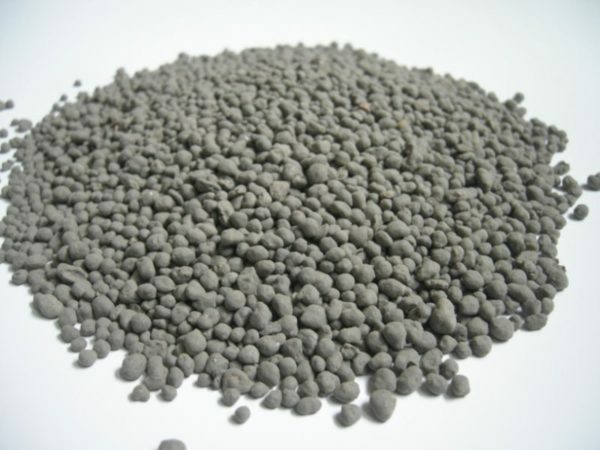 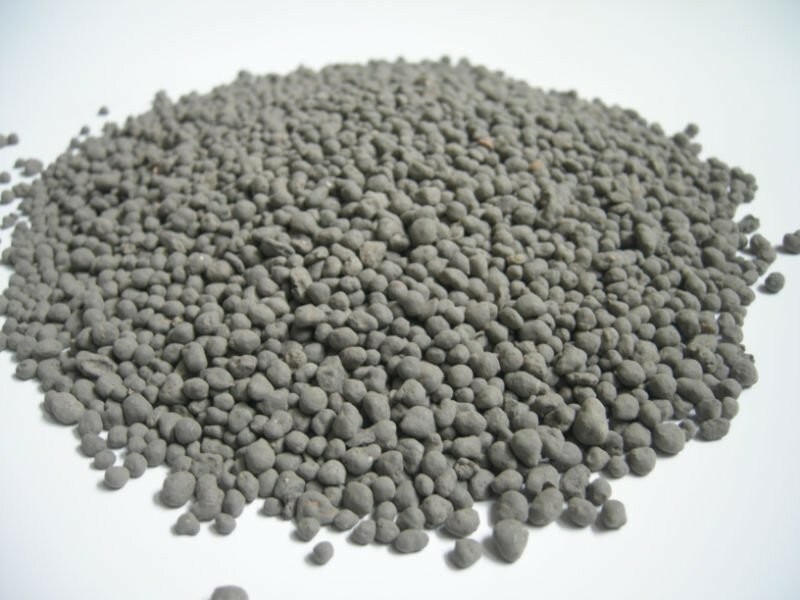 Diammonium Phosphate. 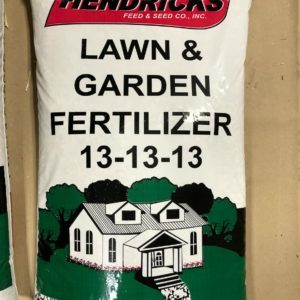 High phosphorous fertilizer. 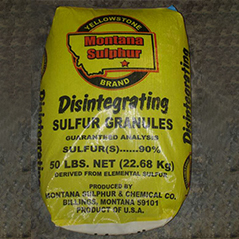 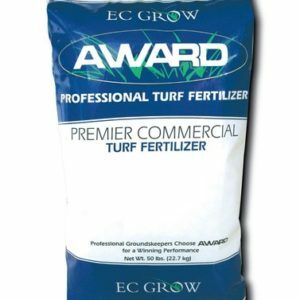 18% (N) Nitrogen, 46% (P) Phosphorus, and 0% (K) Potassium.